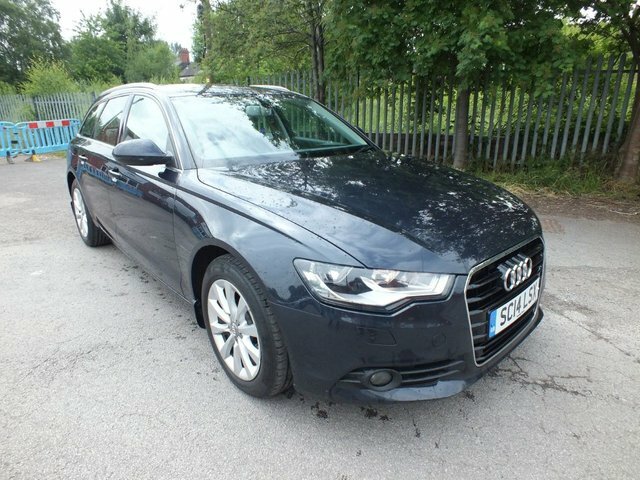 £14,995 Finance From £294.30 p/m*. £11,995 Finance From £235.12 p/m*. Blending practicality and style, the Audi A6 is an executive vehicle that has no trouble standing apart from the crowd. Stylish looks and a well-equipped interior come as standard, and the model's impressive lineup of powerful and efficient engines help to ensure the A6 is a serious contender in its field. 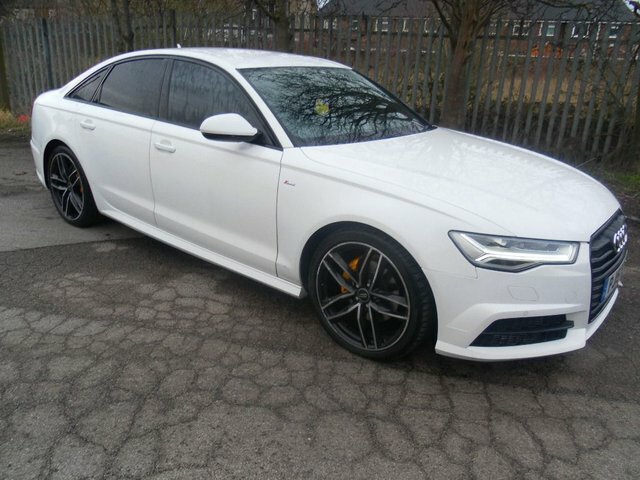 For a great deal on a used Audi A6 for sale in Stoke on Trent be sure to speak to a member of the team at MKC Motor Group Ltd Trading As Hanley Vehicle Solutions today. You'll find our complete range listed here on the website and it's simple to arrange a test drive in the vehicle of your choice simply by contacting a member of the showroom team.